A book a day keeps the doctor away? We’re all familiar with the way a book can help us temporarily escape from reality (that’s why we love summer reading so much, after all), but did you know that reading books can literally act as therapy? 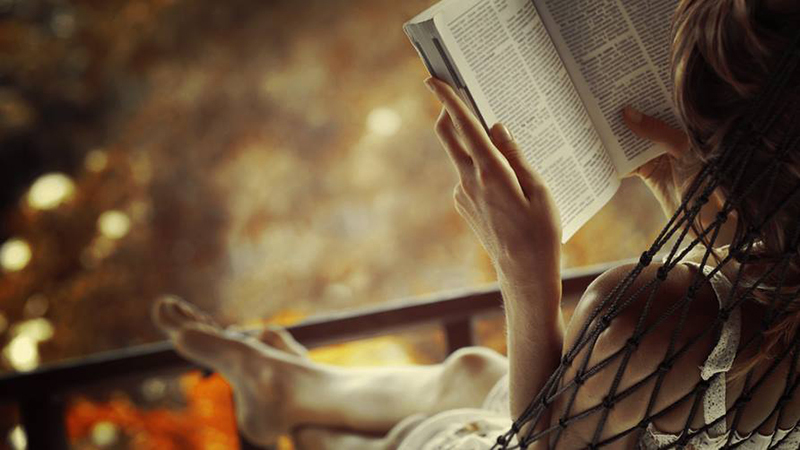 That’s right: Reading therapy, aka bibliotherapy, is the latest psychological fad. According to bibliotherapist Susan Elderkin, however, reading therapy is far from a new concept. In fact, the ancient Greeks were known to have practiced it. But until quite recently, Elderkin says that bibliotherapy had only been used in special-case scenarios, such as when veterans returned from war or when kids exhibited behavioral issues. In 2008, Elderkin and her partner Ella Berthoud began offering the first-ever bibliotherapy service at The School of Life in London. They were the first to suggest that fictional novels, rather than just self-help books, could act as a cure for any number of psychological problems (their book, The Novel Cure, will provide you with 751 stories that can solve nearly all of ’em) — and we’re so glad they did. 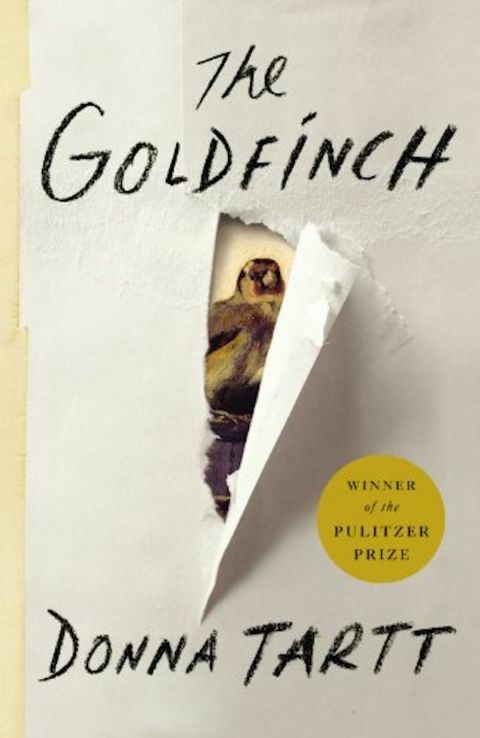 Beyond excited that reading is now proven to make us happier people, we turned to Elderkin and Berthoud to give us recommendations for five psychological problems. Read them ASAP to de-stress or cope with grief. Doctor’s orders. 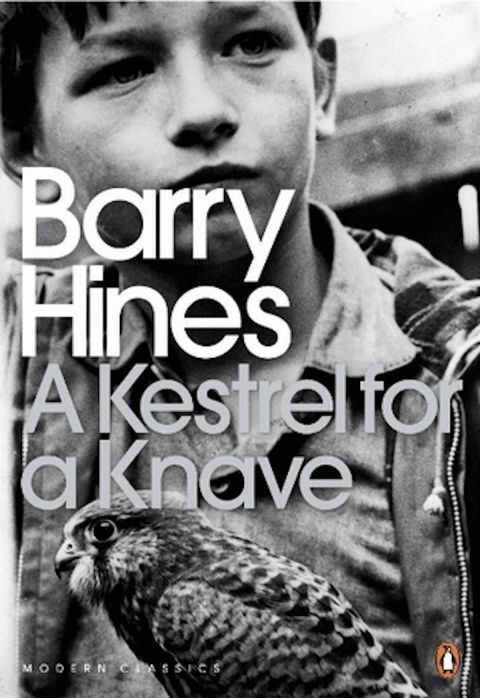 To help a patient work on increasing his or her self-esteem, Elderkin and Berthoud often prescribe A Kestrel for a Knave by Barry Hines. “It’s about a boy from a run-down mining town who tames a kestrel and learns from the bird how to be proudly, fiercely himself,” Elderkin says. 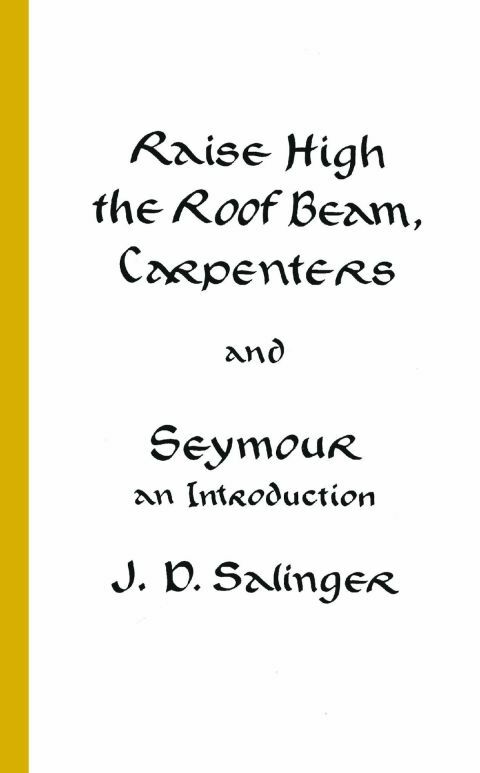 “It’s such a beautiful book.” Read it to remind yourself you really can do anything. 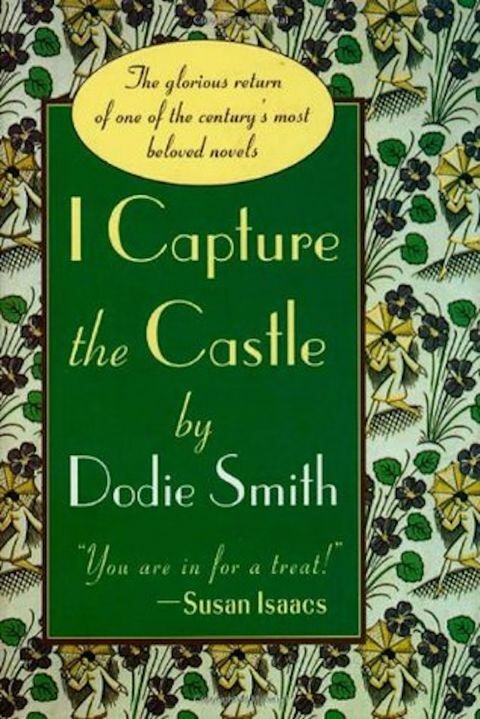 Whether you’re feeling overwhelmed by work, the kids or any other one of life’s many pressures, Elderkin and Berthoud recommend reading a book “with a light approach to living.” I Capture the Castle, a 1948 novel that follows the humorous yet moving journal entries of a 17-year-old English girl growing up in poverty, is the perfect option, Elderkin says. Sometimes, even in the best and longest-lasting relationships, you start to feel like the romance or the kindness is fading. 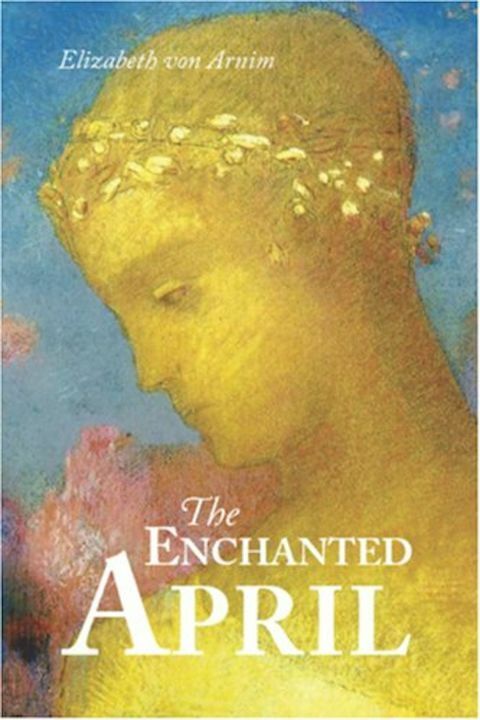 In this situation, Elderkin and Berthoud prescribe the 1922 novel The Enchanted April by Elizabeth von Arnim, which tells the story of four English women who rediscover love while on vacation together in Italy. Elderkin calls the book “the best cure in the world” for this type of relationship woe.